BECAUSE LIFE IS MOST ENJOYABLE WHEN YOU’RE DOING WHAT YOU LOVE—NOT WHEN YOU’RE FULFILLING A TASK LIST. We don't just clean homes, we create inviting and relaxing spaces with all the comforts of your favorite hotel. Arrive home to personal touches that will leave you feeling pampered and well-cared-for. Say goodbye to your evergrowing task list so you can spend your time living. 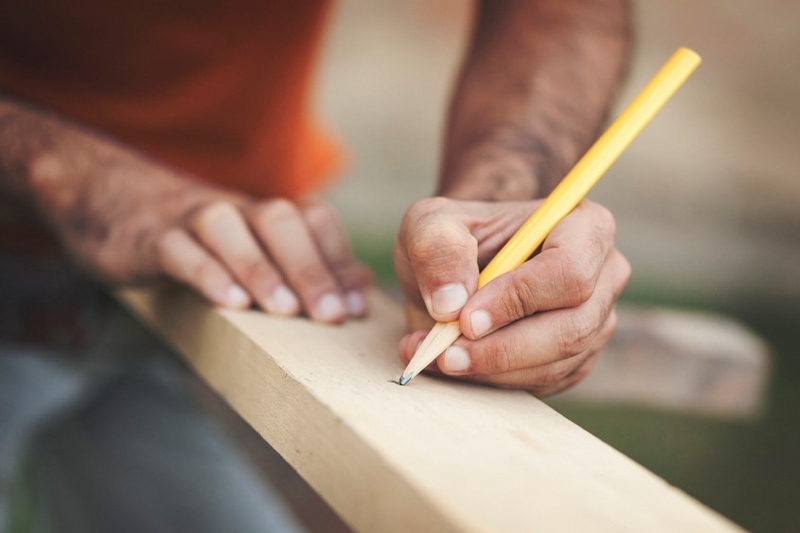 We offer a wide array of home repair and improvement services that will help your home reach its true potential. Our insured and bonded professionals are timely and reliable, bringing you high quality service you can trust. As your trusted home concierge, we strive to provide you with the finest personal care, creating a healthy, clean, and blossoming home environment for you to enjoy. Our maintenance packages are proactive and all-inclusive, so you can leave the task lists behind and spend your time living. Your home is our expertise, and we specialize in preparing turn-key homes for quick and profitable sale. 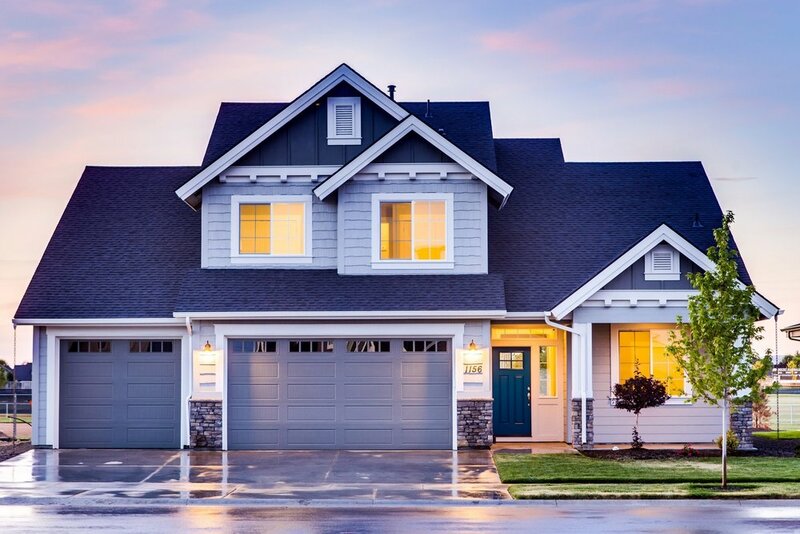 We’ll help your home stand out in a competitive marketplace with services including home repair, professional cleaning, identifying and correcting potential home inspection issues, and providing cost-effective and neutral design recommendations to elevate your living spaces. We are pleased to bring our unique home services to high rises and condominiums. Working directly with property managers to serve their rental clients, we turn apartment spaces into luxury hotel rooms, with unparalleled services including hotel-style housekeeping, dog walking, concierge vehicle detailing, hourly personal assistants, delivery/utility waiting, and more. It's our pleasure to stage a romantic environment for your next special occasion. Choose a Rose Petal Turndown and enjoy a one-of-a-kind at-home room service. We also offer gift cards and giftable services, perfect for engaged couples and newlyweds. We won't just maintain your home—we'll make it bloom. With the purchase of one of our premier service packages, you'll receive an exclusive discount on all our home repair services. We are also proud to offer à la carte home repair for clients looking for a one-time service. View a selection of our blooming homes.